Trello is a cool project management tool that makes collaboration among team members extremely easy and productive. This productivity tool has board that is a page consisted from cards that can be reordered within the lists. This tool has turned the project management game inside out, with a scrum-style setup and beautifully simple cards that you can edit and move around for organization. Trello is used by screenwriters, businesses, freelancers, artists, developers and more, considering it’s completely free and super easy to use. The primary point of Trello is to organize your team in a reasonable fashion. 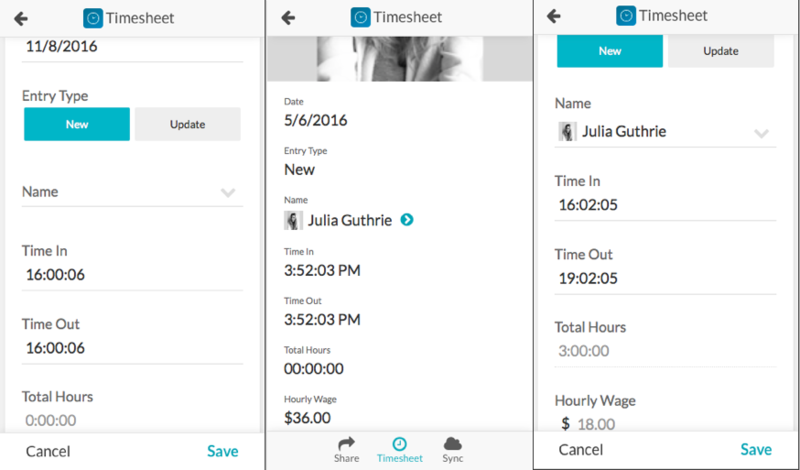 It gives you settings for chatting with other workers, along with options for tagging people, setting deadlines and commenting with different attachments and media items. 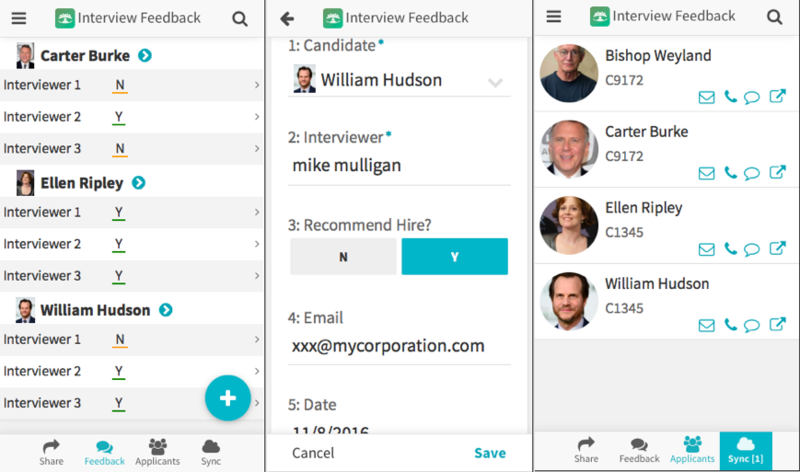 What’s more is that it now integrates with iBuildApp, giving you the chance to make an app to manage your team. As described above, a Trello board is a list with lists, filled with cards, used by you and your team. So, now that you have the functionality to integrate this into your own app, how do you go about doing so? It really only takes a few minutes to get all setup. After that, you can manage your Trello boards from the convenience of your phone, while also tagging other people in your organization to speak with. We recommend giving the app link to everyone who plans on using it, because then everyone has access to the other items included with your company app. Got to the Trello website to start this process. The front page offers some information about what can be done for your organization, but all you have to do is create a brand new account. Some of you may already have an account. Most of the fields you need to fill in are pretty self-explanatory. For example, you’ll need a username and password, along with personal profile information. At the top right corner of the Trello dashboard you’ll see a little “+” sign. Click on this to add a brand new board. You can create separate organizations to keep some of your boards segregated, but in general all you have to do is name a board and it will show up for editing. After the board is revealed it allows you to make a bunch of columns, or lists. Name them however you desire, and include little bits of information to round out your lists. For example, it may simply offer a list of people in your organization for contact information purposes. You can then add emails from people in that organization so that they can login and make modifications. Login to the backend of your iBuildApp dashboard. Open up an app you’d like to edit and select the editor for adding new features. Click on the button to add a new feature and scroll through the entire list until you locate the Trello solution. This will not reveal anything on the app demo until you insert your Trello board URL. Therefore, copy and paste the exact URL of the board you’re trying to display on the app. There is a little field for this in iBuildApp. After that, you’ll be able to click around screens in your app preview. Publishing your team mobile app is obviously part of the process, so once that’s done you can send out a link to all of the people who are going to use it. Managing boards from the app is super easy, considering every element is draggable with your finger. Feel free to create new boards, add different people and customize the entire layout of your board. That’s it! If you’ve had any experience with team management in the past, let us know what you think about it in the comments below. Also, let us know if you have any questions about this process.